If you have small windows, maybe it is not good to look at if you will opt for blinds with big slats like those natural wood blinds. Most natural wood blinds come in big slats, but if you really love the style and texture of real wood in your home yet you are in a budget, the classy appeals of Fauxwood Blinds can satisfy your wants. Fauxwood blinds are the best wood blinds alternative because of its affordable price. Most homeowners go for Fauxwood Blinds instead of natural wood blinds because this type of blinds is the best and durable blinds that can be used in the kitchen and bathroom. 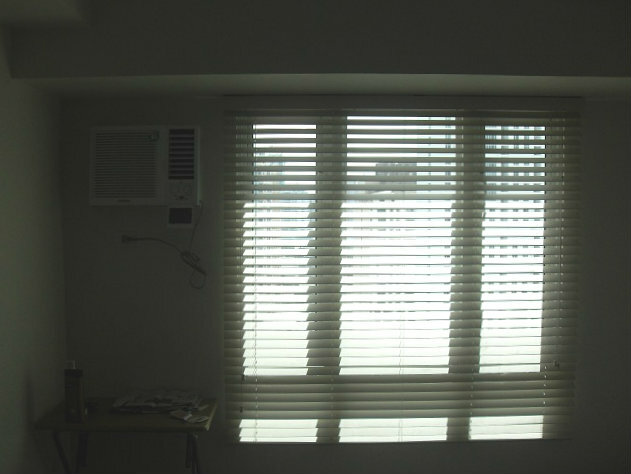 This type of blinds is moisture resistant, heat resistant, water-resistant & pest resistant. 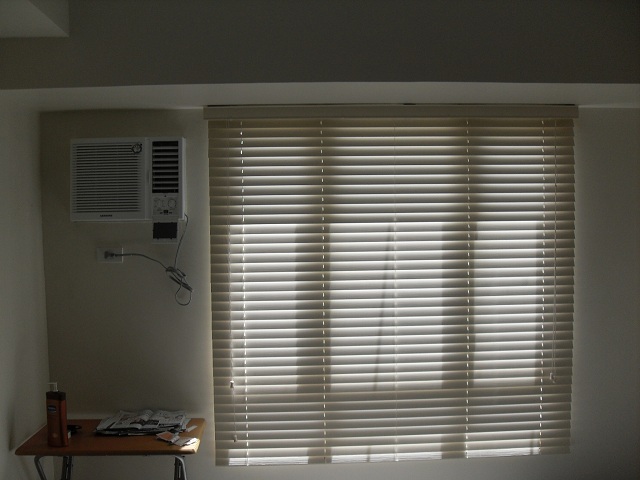 Fauxwood blinds are not complicated to install, you can install it by yourself without much difficulty. In addition, these blinds can also give the touch of class in your home at the same time it can give your family proper ventilation, insulation, security, and can reduce glare in an affordable way. In DS Windows and Walls, we offer window blinds that are very affordable like roller blinds, combi blinds, mini blinds, wooden blinds, PVC and fabric vertical blinds, roman blinds, and many more. Wallpapers, carpets and accordion doors are also available. 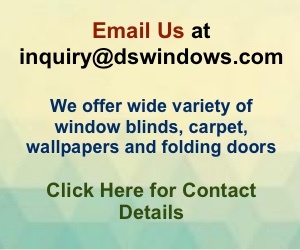 For more information, just call us at 0916 311 3909 / (02) 403 3262 or email us at inquiry@dswindows.com. You can also visit us at 2nd level Pacific Mall, Lucena City, 3rd level Robinsons Metro East, Pasig City and 4th level Waltermart, Makati City for you to see our products personally.